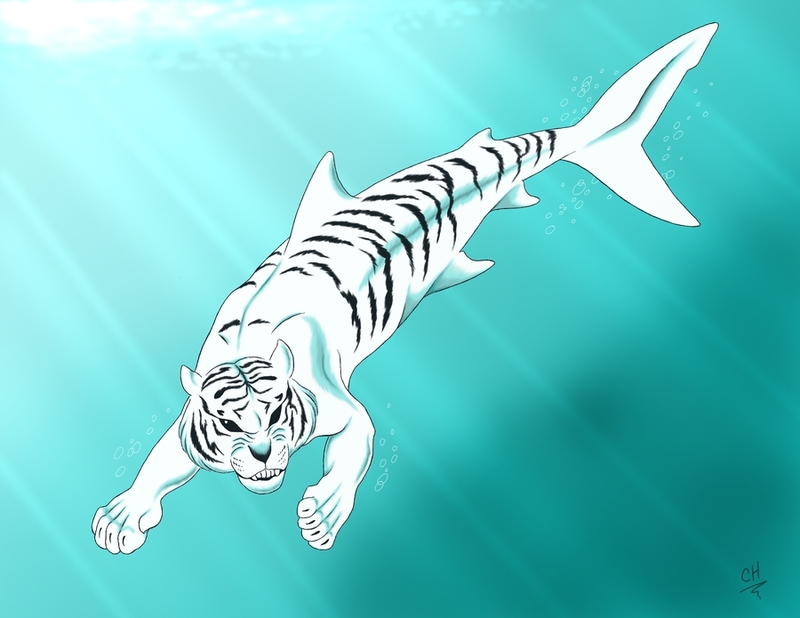 I am a tiger shark. I will literally eat anything....tires, licence plates, nails, garbage...it's all good. I also think Andrei is super-duper handsome.